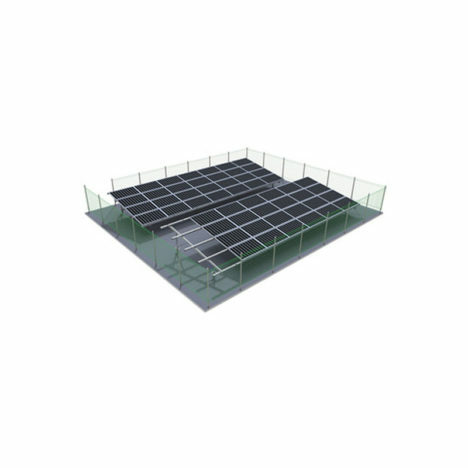 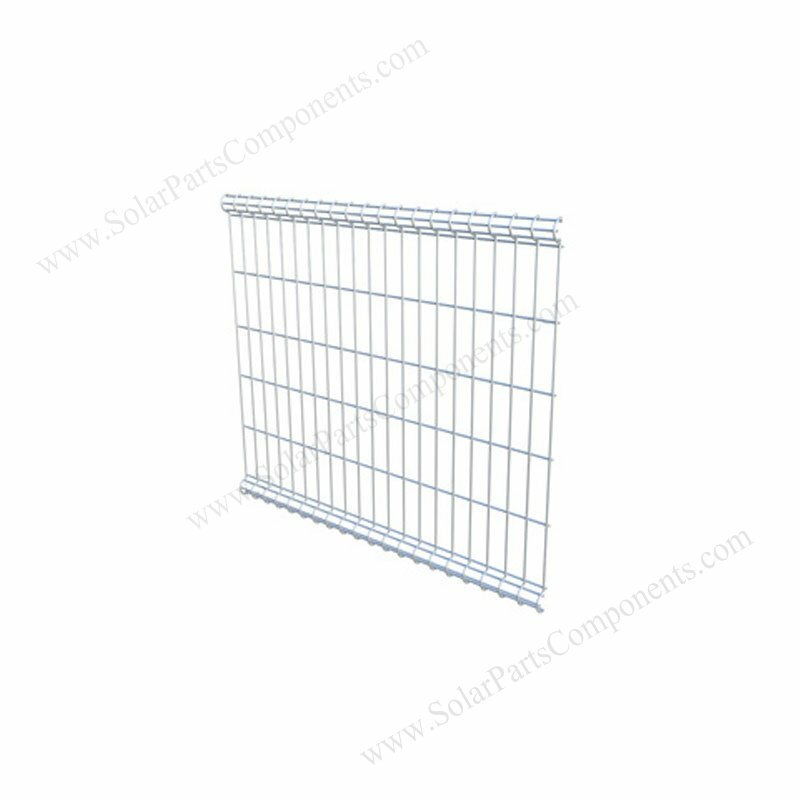 Our Galvanized and Coated Weld Mesh Fencing have weaved or welded for options. 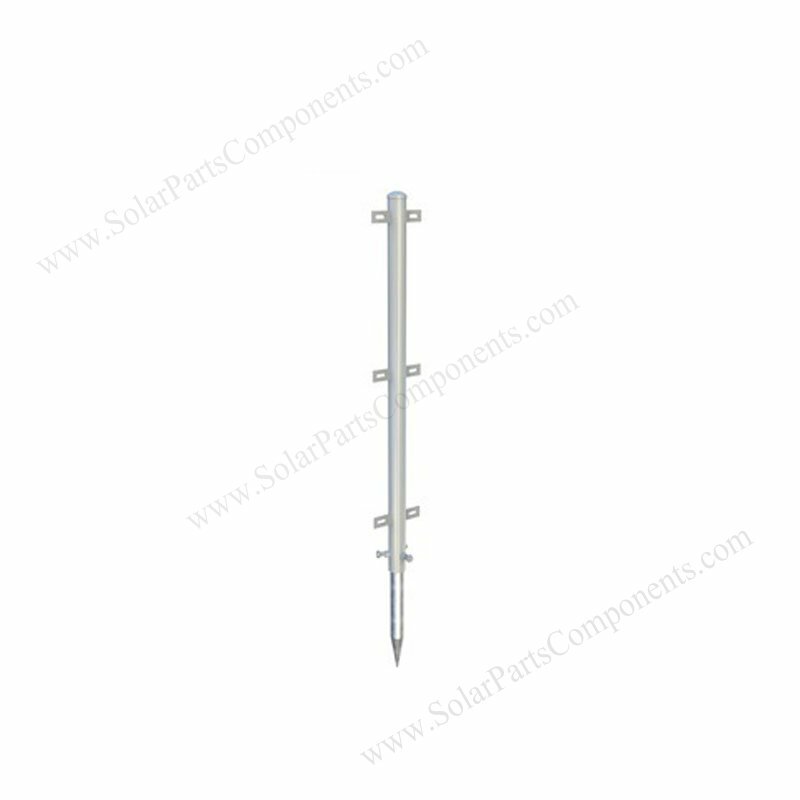 It’s made of low carbon steel wires, be linked together by steel poles, pendants and mesh fastener. 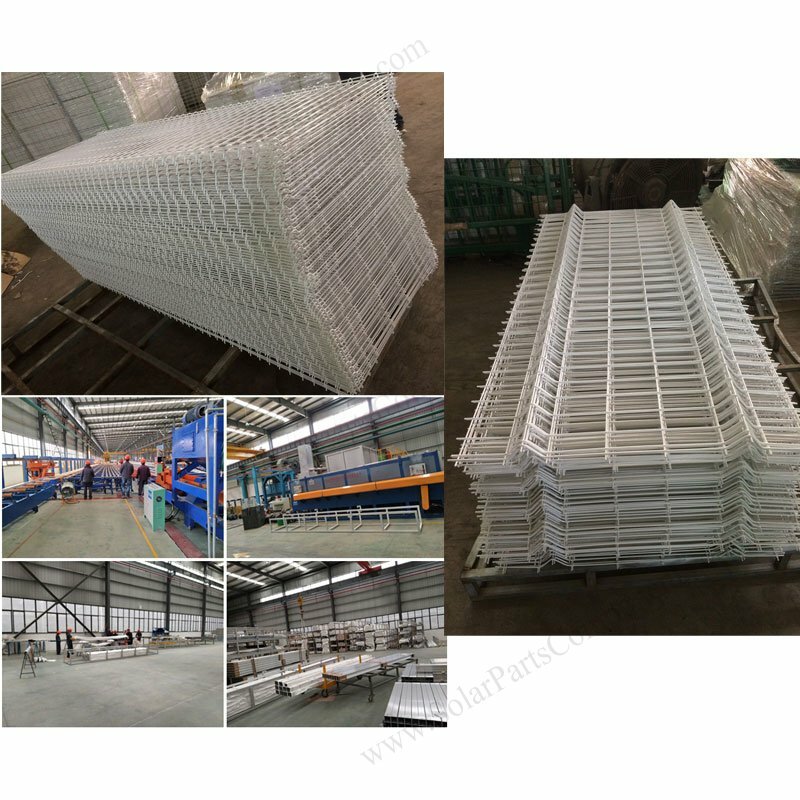 Hot Dip & PVC coated Fense is hight strength in structure, good appearance, easy for installation, durable in life span. 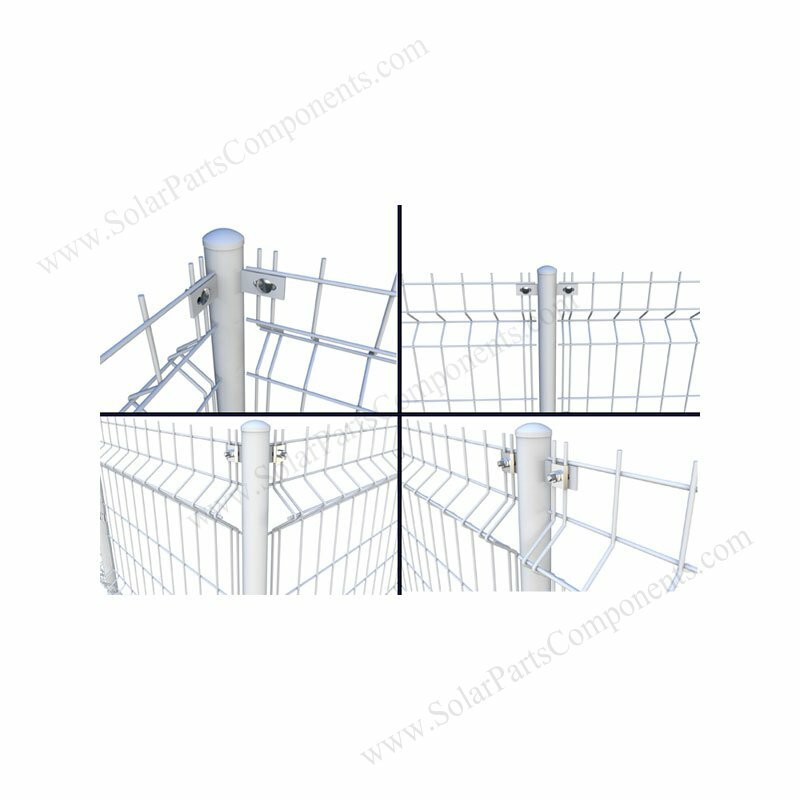 The mesh fencing have white and green color, other colour can also be acceptable if necessary. 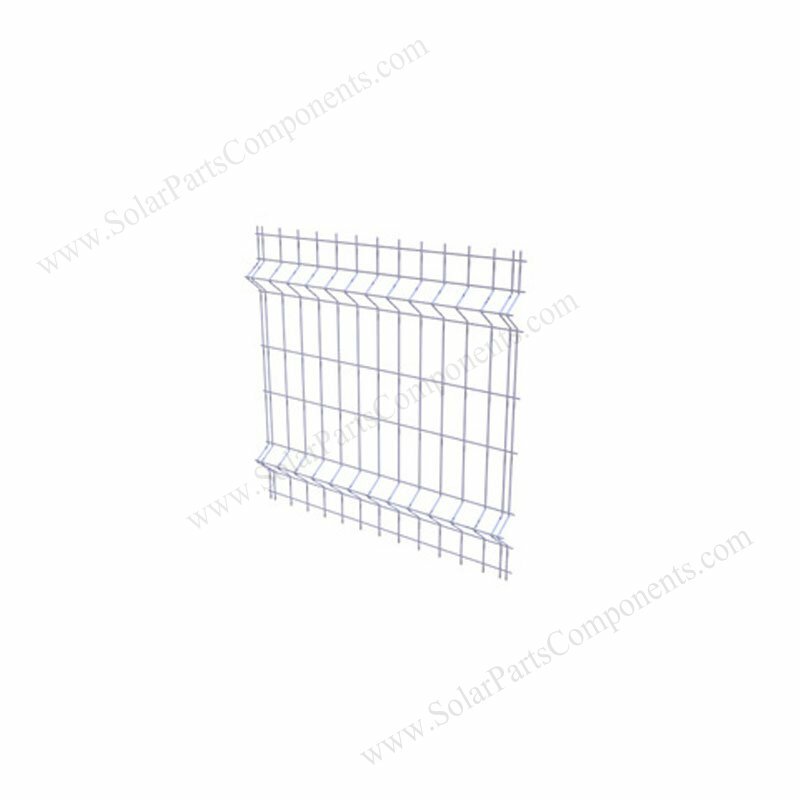 Besides as deffending, the wire mesh fence can be decorative with many shape and patterns for choosen. 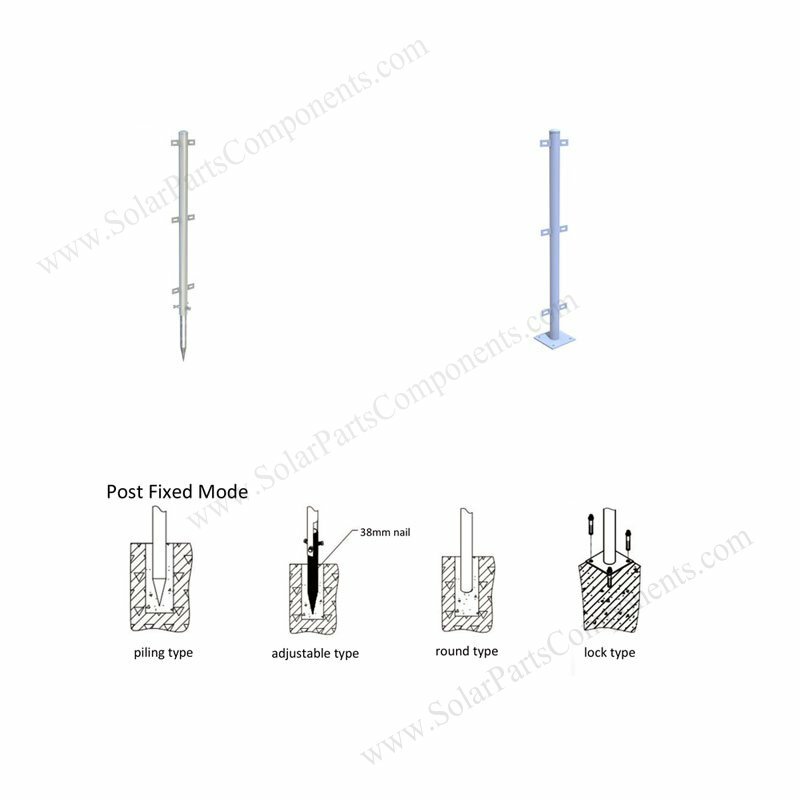 c). 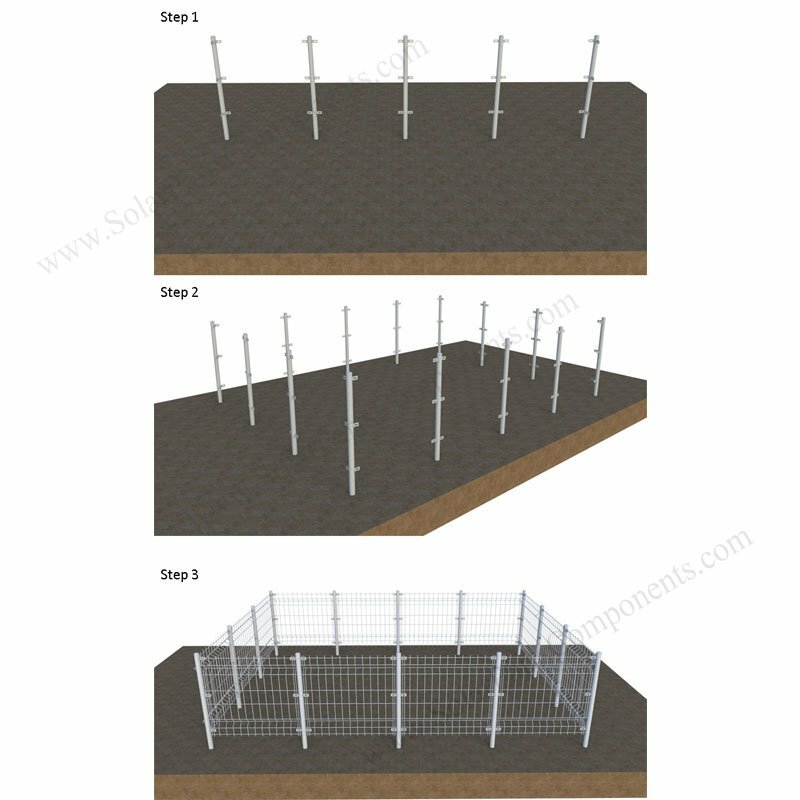 connencting components between mesh fencing modules . 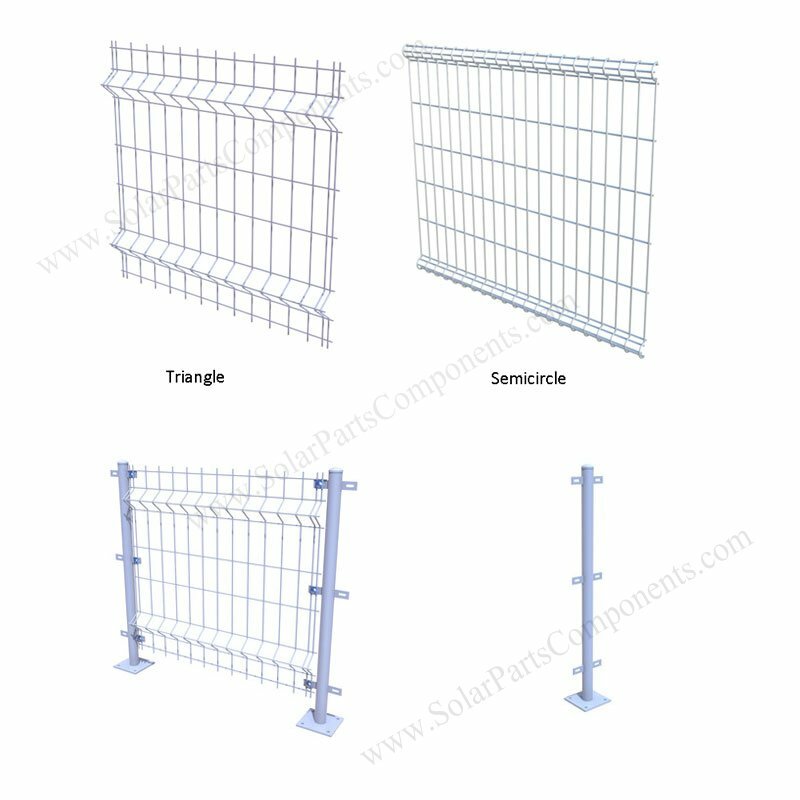 How to using this iron mesh fencing ?